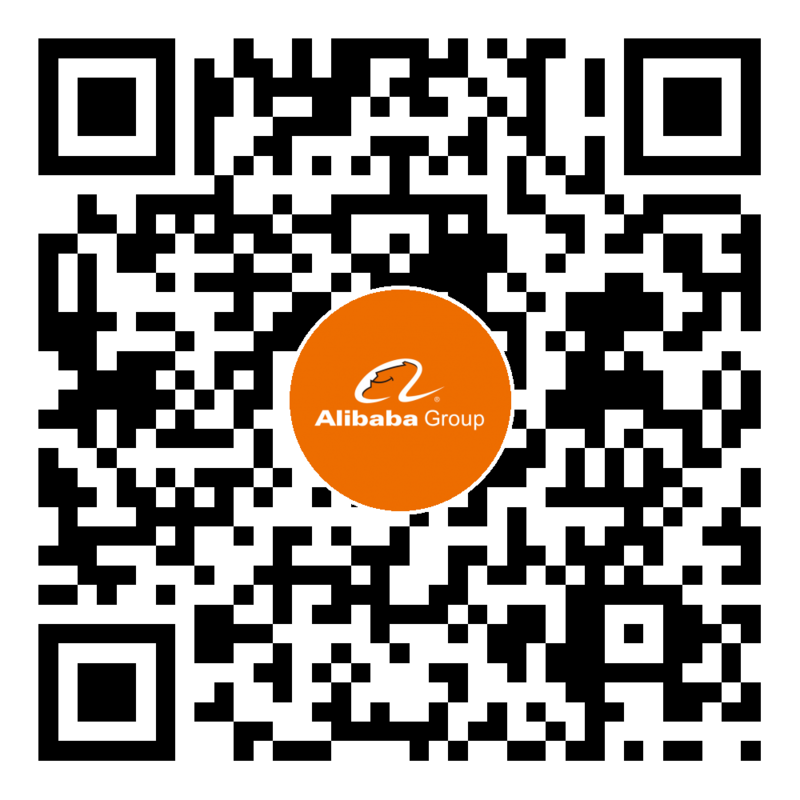 Is the fund of Alibaba Innovative Research available in all countries? Yes, it is available in all countries. I am an undergraduate/graduate student. Do I qualify for this plan? To qualify for our fund program, applicants must be affiliated with a non-profit academic or research institution. Funds are available for research projects. College faculty members, research staffs, and postdocs are qualified to submit proposals. Undergraduates and graduates are able to submit proposals as a part of advanced ongoing research programs which faculty supervisions are required for the submission. Could researchers from one institution propose more than one theme? Yes. Multiple proposals from a same institution can be funded by the AIR program. I am working in a start-up company that is in cooperation with a university. Am I qualified? I am working in a nonprofit research lab. Am I qualified? Can I make changes to my submitted applications? Yes. You may edit your submitted applications. Revisions are open till the due date. What is the expected funding for one year? Typically, our research fund will range from $50K to $100k for a one-year project. If you plan to submit a multi-year proposal, the fund after the first year would be negotiated after the committee reviewed your proposal. For more information regarding multi-year proposals, please refer to the next question. Can I submit a multi-year proposal? Yes. For multi-year proposals, applicants should provide the details of multi-year research scopes and plans in your proposal. Please note, the funds will still be made for one (1) year. To receive funds in the following years, applicants should submit a new proposal and achievement summary of your project(s) at the end of the project(s) period. The submitted proposal for the following year will be re-evaluated by Alibaba. Notifications of submissions will be delivered individually through email. I have been working with a colleague at another university. Can we submit a joint proposal? Yes. Applicants from two (or more) separate universities may submit a joint proposal for consideration by the AIR program. But, only one representative university’s Principal Investigator (“PI”) should submit a proposal including all-relevant information regarding joint universities and detailed budget requests for each university separately. Please note that all universities in the joint proposal shall sign the “Research Agreement” individually. However, if such joint proposal is selected, AIR “Research Agreement” documents shall be signed by the authorized official by the representative university. Such university representative should, at his/her own discretion and responsibility, manage the budget in accordance with the budgetary plan outlined in the submitted proposal. How the Project IP related issues will be handled? After the proposal is selected, Alibaba will discuss the ownership of Project IP with the University/Institution separately in good faith. Therefore, specific IP related terms will be depended on how both Parties negotiate.